The Prix Médicis was awarded to Yannick Hanenel’s Tiens ferme ta couronne (C205.d.4222). 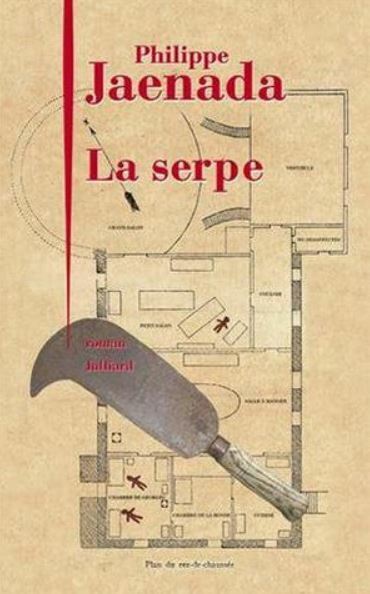 The Prix Femina was won by La serpe by Philipe Jaenada (C213.c.6623). 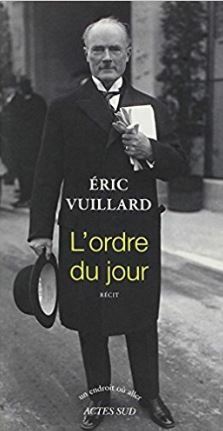 The Prix Renaudot went to Olivier Guez for La disparition de Josef Mengele (C205.d.4221). 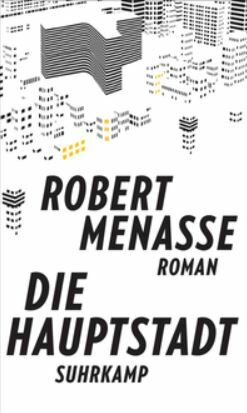 The Deutsche Buchpreis was won by Die Hauptstadt by Robert Menasse (C205.d.3121). The Bremer Literaturpreis was awarded to Thomas Lehr for Schlafende Sonne (C213.c.3645). 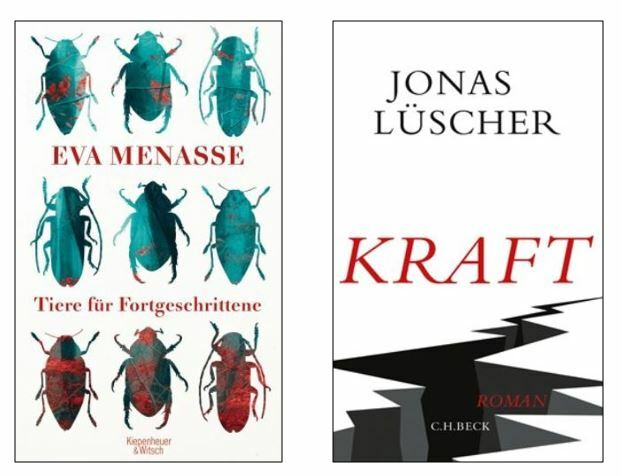 The Österreichische Buchpreis went to Eva Menasse (Robert’s sister) for Tiere für Fortgeschrittene (C205.d.820). 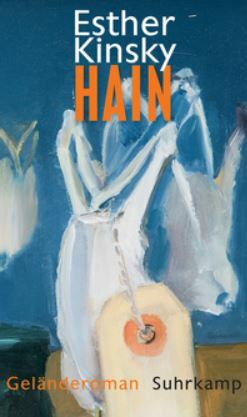 This entry was posted in French, German, New Acquisitions and tagged French literature, German literature, literary prizes, prize winners by europeancollections. Bookmark the permalink.